Get experience, train for your goal, and how to handle the need of all types of adventure in the mountaineering business.. The most important thing will always be to develop your experience. 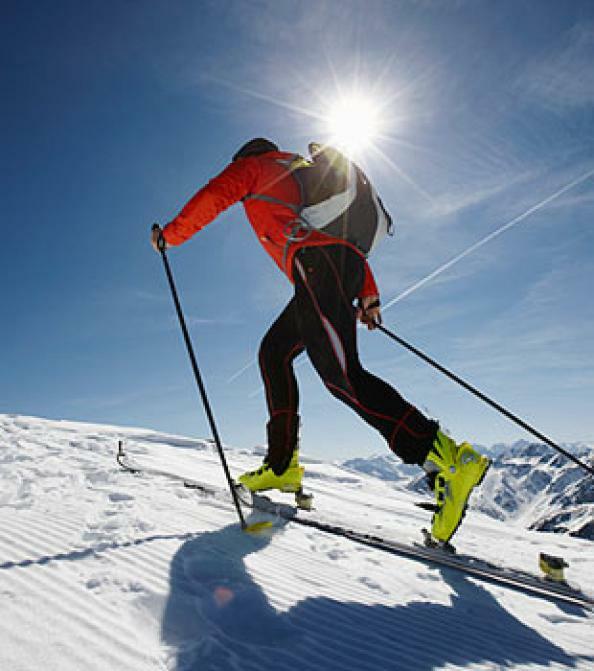 When it comes to training for a mountain-expedition, there will be three phases. The first will be to get the base. The length of training so your body can adapt, and so you don’t get injured. The second step will be to get the endurance, cycling, swimming, running long intervals etc. Now the body must be able to work for 12-14 hours. The third step will be branch specific training. From my perspective it is very good if it can be together with mental training. So if its possible train as likely as the tour your going for..
And about the training, 9 workouts a great week with a lot of hill training. and thanks Marcus for the sparring:-). This weeks music will be a acoustic one, enjoy Jack Savoretti..
A reflection of your shadow, trailrunning shoe and hebal remedies. Staturday morning, I got up early, and did trail running 18k. The sun warmed up the air, real nice. It is easy to run..9 workouts this week, this with good mix. I also tested a new pair of trail running shoes. 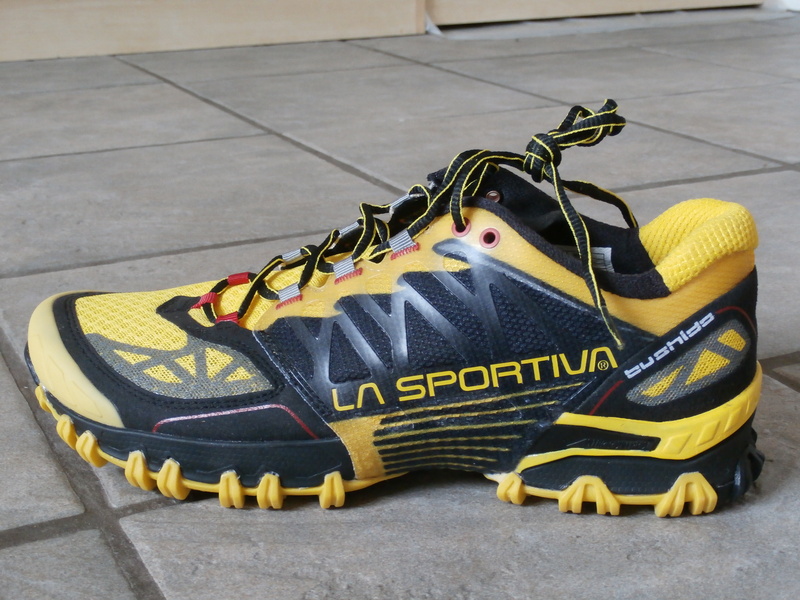 La Sportiva Bushido. A real good shoe, with a very good grip in the terrain. 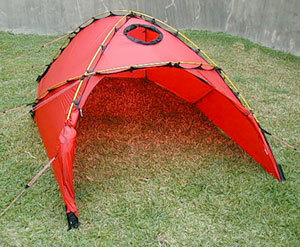 The front is build up for protect your toes from getting hurt from stones. A very Comfort shoe. 5 Nordic lights out of 5:-). Sometimes it is good to reflect of what you have become. 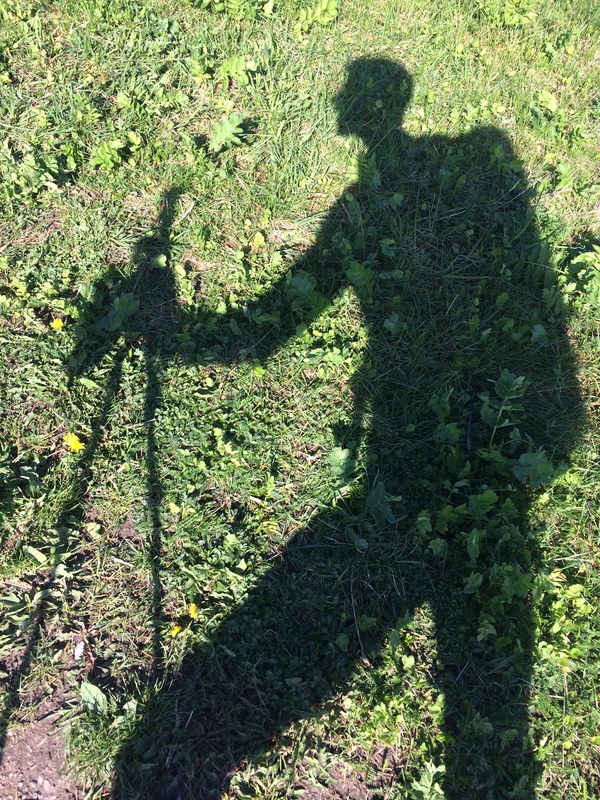 At the training the other day I was watching my shadow on the hill in the rising sun. And ask your self if you did become what you wanted to be.. I have been writing a lot of acclimatisation. 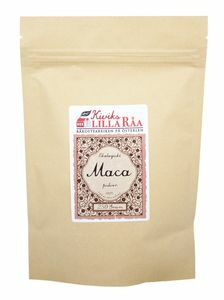 Another thing that might help you to adapt easier to high altitudes is the Maca berries. A super fruit from the Andes. I will at least try it to see if it works. 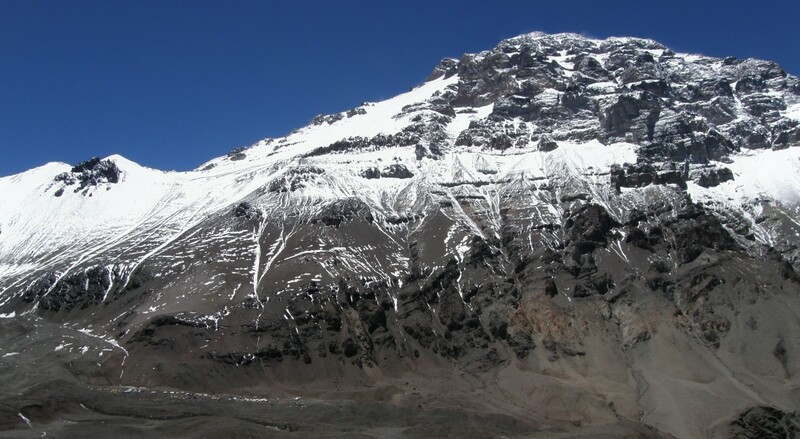 The natives in the Andes eats it for faster acclimatisation. 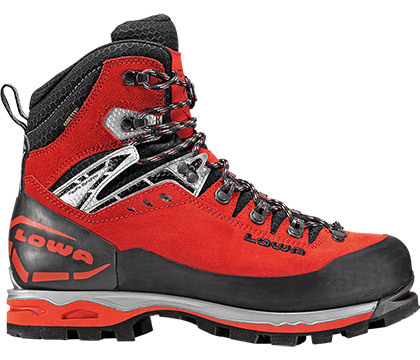 Lowa has also come with a new mountaineering boot, Mountain Expert boot. I haven’t test it, but it looks like a good product..
Lowa Mountain Expert, a boot for hard mountaineering conditions.. This weeks music will something new..
Now it’s time for prepare for the upcoming mountaineering season. Soon will the mountaineering season be here. It is time to shape up physical, mentally and technical. 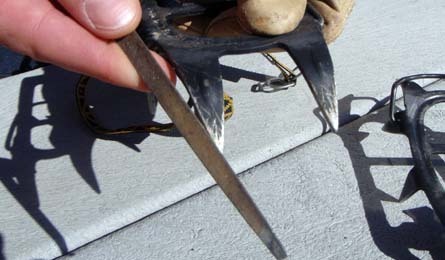 Sharpening tools, hill training, endurance training and mentally training. You have to be on the top to avoid damage and accidents. Look at this video and you understand what I mean..Be prepaired.. The training this week has been real good. 11 workouts; Swimming, gym-training, EFIT, running, trail running with back pack, hill training etc. So a satisfying week. The training this week has included trail-running, gym workout, hill hiking and overall it has been eight workouts. 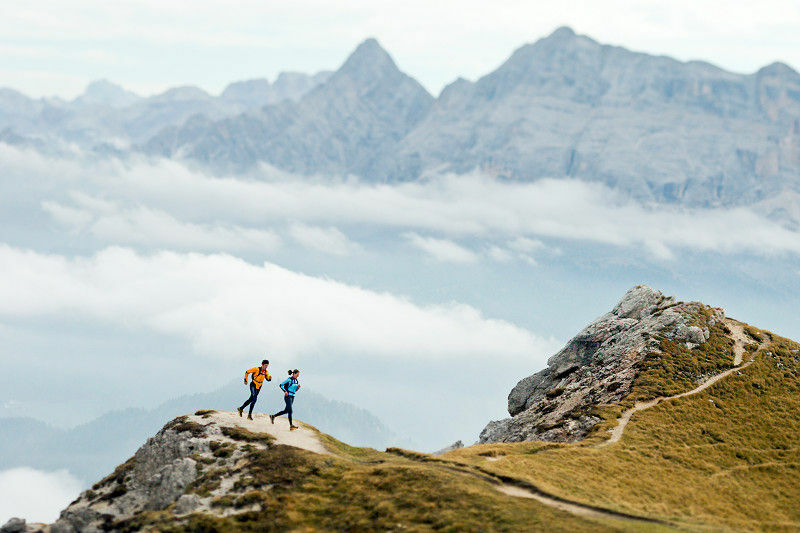 Mountain Trail running seson is upcoming..
And now it is time for planning the summer adventures. 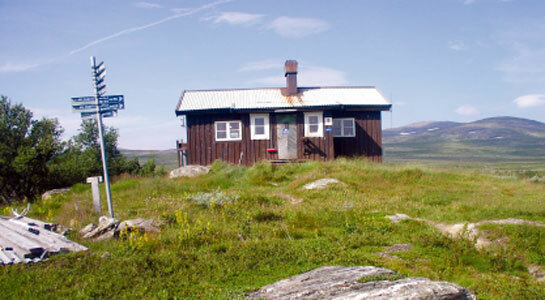 Right now I am looking at a trail running weekend, and visit the Anaris cabin in the east of Jämtland mountain area. 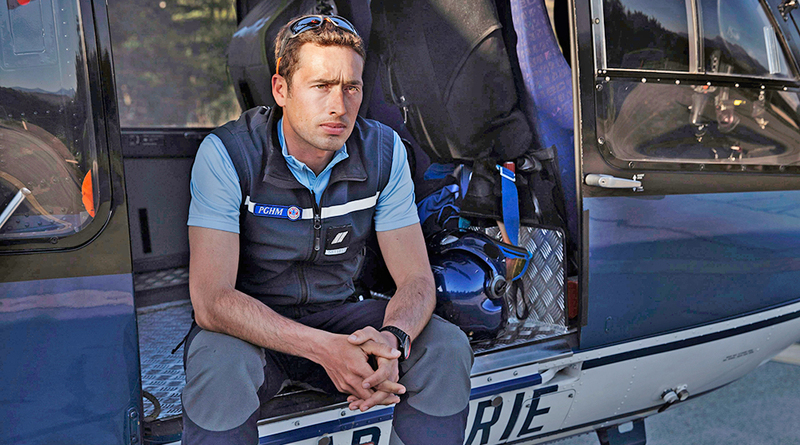 In the Dagens Nyheter, one of the big newspaper in Sweden there was a report of the La gendarmerie (French military alp police) who was first in place after the Germanwings aeroplane has crasched in the alps. A captivating report, and you got a glimpse of there work situation..